1st. 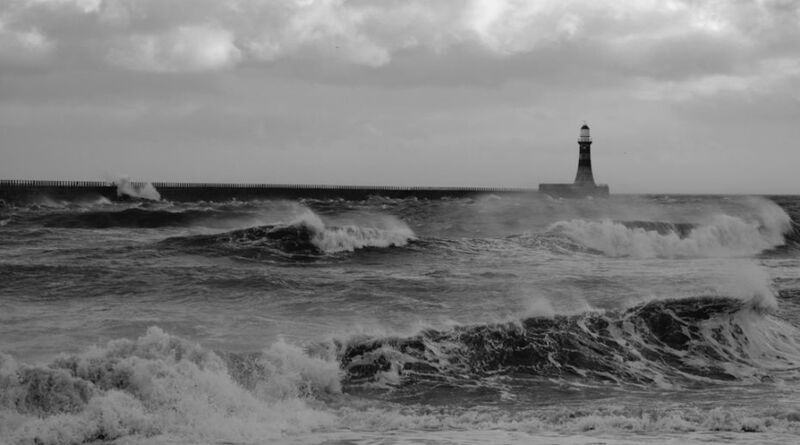 Windy Roker. Ray Bell. Judge: Dave Ross: Chester - le - Street Camera Club.